Potable (drinking) water is the most precious and scarce resource in refugee camps and in hurricane-ravaged areas. Nearby rivers which are both contaminated. 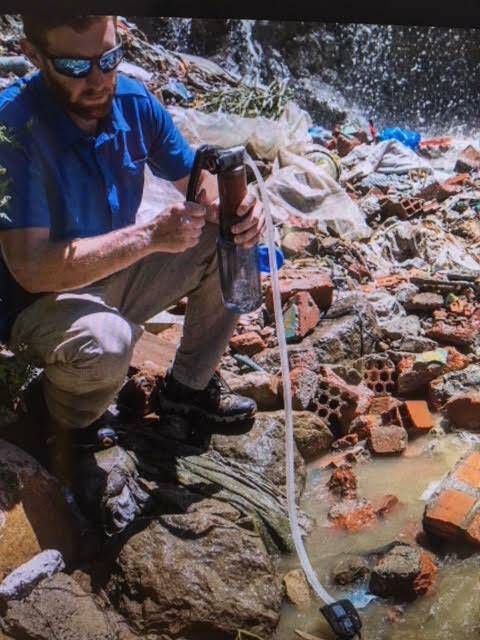 Right after hurricane Maria hit Puerto Rico, over 1 million residents were without clean drinking water. The foundation researched the most efficient way to provide a portable water purifying system. It tested dozens of systems and validated that the “Guardian” was the most effective. 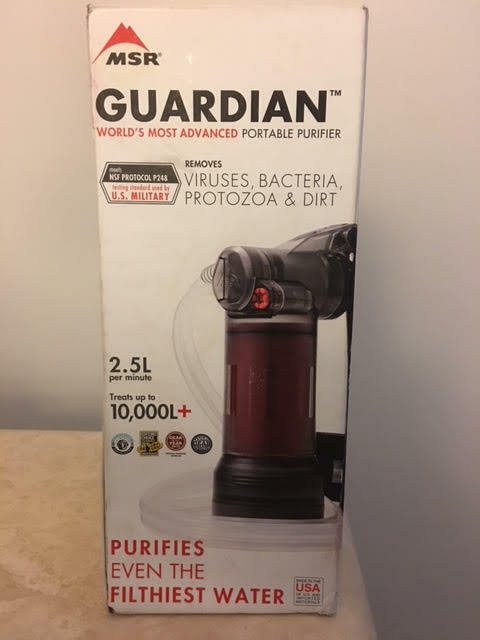 It was a purifier which is better than a microfilter. A purifier removes viruses from the worst water conditions. Each purifier pump delivers 2.5 liters per minute without chemicals, bulbs or batteries. It is self-cleaning and no disposable filters required. It is rugged and portable. It is also the one approved by the US military. The foundation delivered hundreds of those purifiers to refugee camps and to Puerto Rico right after hurricane Maria.